Gold is usually found alone or alloyed with mercury or silver, but can also be found in ores such as calaverite, sylvanite, nagyagite, petzite and krennerite. Most gold ore now comes from either open pit or underground mines. The ores sometimes contain as little as 5/100 of an ounce of gold per ton of rock. Several processes can then be used to separate the gold from the ore. The most common techniques in the United States use cyanide in various ways. In one, the ground ore is put into a tank containing a weak cyanide solution and zinc is added. The zinc causes a chemical reaction which separates the gold from the ore. The gold is then removed from the solution with a filter press. For the carbon-in-pulp method, the ground ore is mixed with water before cyanide is added. Then carbon is added to bond with the gold. The carbon-gold particles are put into a caustic carbon solution, separating out the gold. In heap-leaching, the ore is placed on open-air pads and the cyanide sprayed over it, taking several weeks to leach down to an impervious base. The solution then pours off the pad into a pond and is pumped from there to a recovery plant where the gold is recovered. Heap-leaching helps recover gold from ore that would otherwise be too expensive to process. Another process involves ground ore being passed over plates which are coated with mercury. The gold and the mercury form an amalgam, leading to the name of the process, amalgamation. Once the amalgam has formed, it is heated until the mercury gas is boiled off, leaving the gold. The mercury gas is highly toxic and must be handled carefully. Yet another gold removal process is flotation.The ground ore is put into a solution that contains a frothing agent along with a collecting agent and organic chemicals. The frothing agent turns the solution into a foam. The collecting agent bonds to the gold, creating an oily film that will later attach itself to the surface of air bubbles. 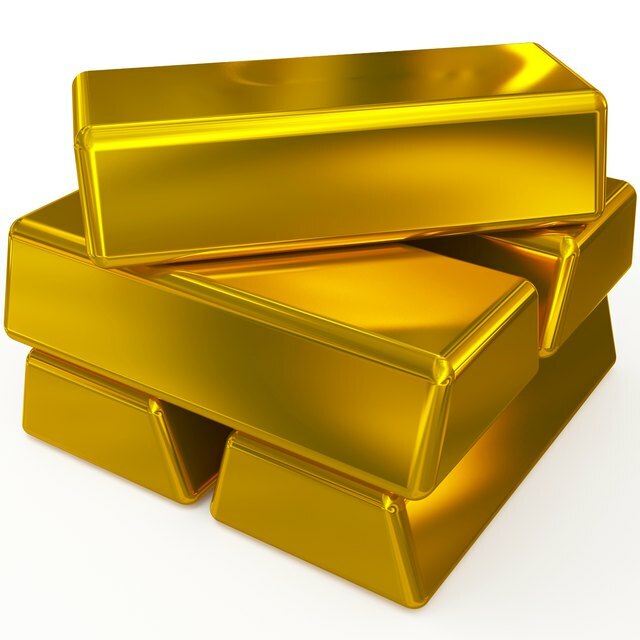 The organic chemicals prevent the gold from bonding to other material. Air is then passed through the solution and the gold-laden film attaches itself to the bubbles. The bubbles rise to the top and the gold is skimmed off. Cole, Richard. "How Is Gold Extracted From Gold Ore?" Sciencing, https://sciencing.com/how-does-5393434-gold-extracted-gold-ore.html. 09 January 2018.